I thought this was excellent. It's humorous, suspenseful, dramatic, and action-packed. Is it as good as the last one in this trilogy? No, probably not. But, it's still an amazing movie. Probably my second favorite Eastwood Western, behind the Good the Bad and the Ugly. Brilliant score and cinematography and a case study in how visuals can tell a story stronger than pages of dialogue, which this film is rather short on. Some classic shootout scenes, as well. No posts have been made on this movie yet. 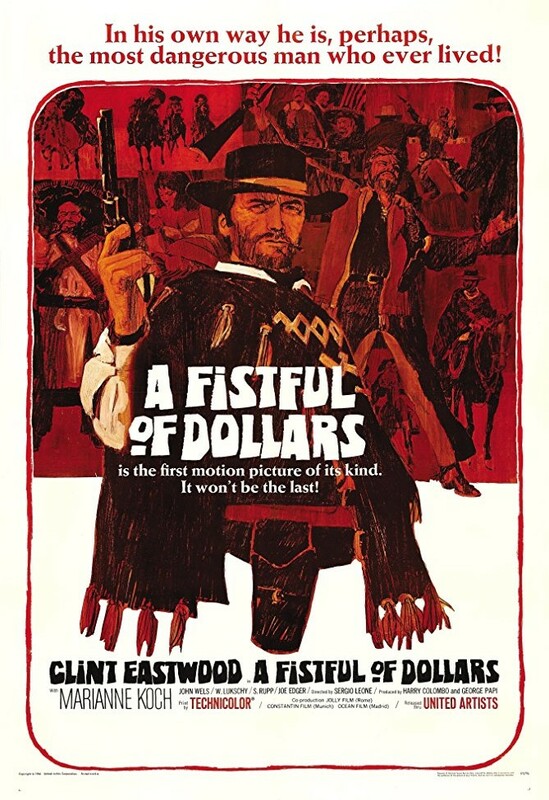 Be the first to start talking about Fistful of Dollars, A ( Per un pugno di dollari )!